So let’s address both. Keep in mind I’m not an accountant or IRS employee, just a marketing consultant and blogger who’s been freelancing for more than three years. 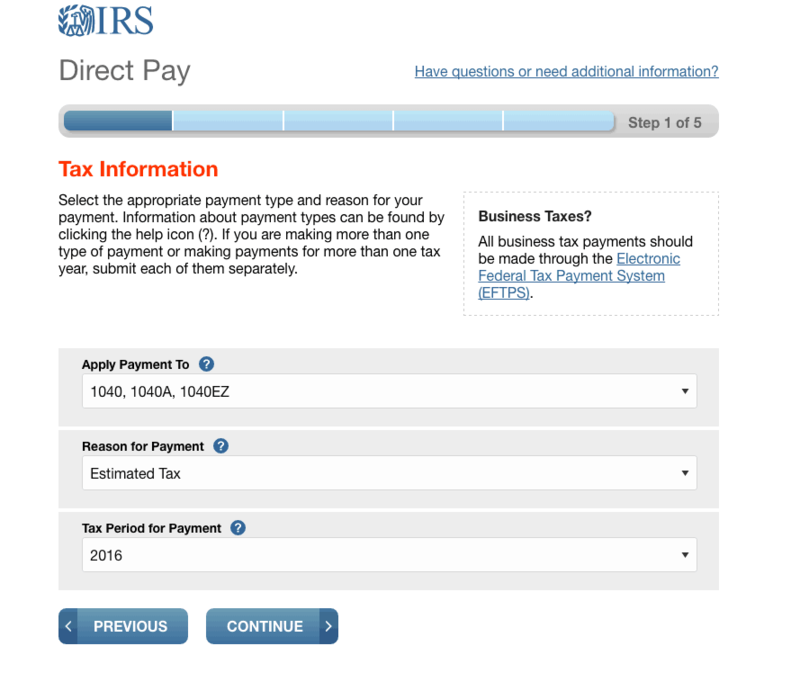 Scroll down to learn how to EASILY calculate your quarterly tax payment! 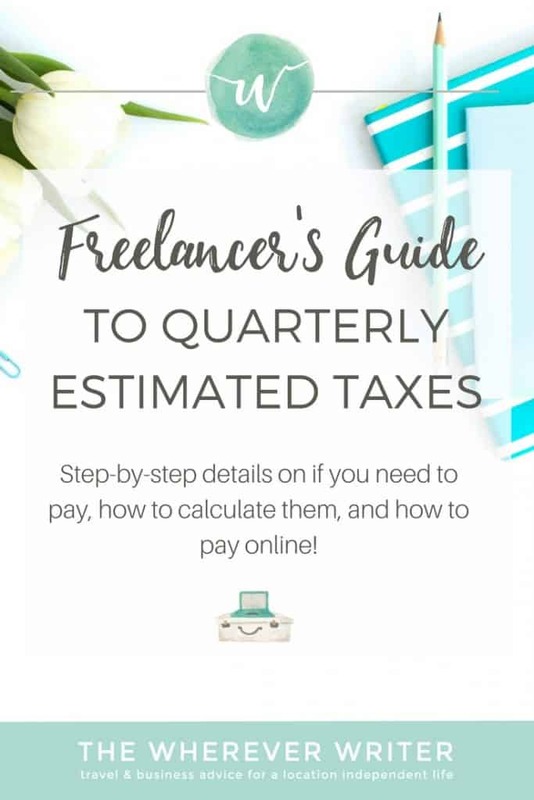 A) What are quarterly estimated taxes, and do I have to pay them as a freelancer? Quarterly estimated taxes are payments you make four times a year (hence, quarterly) to the IRS for the tax you have to take out of your income from clients. Does this seem unfair? Not at all. Let’s zoom out and look at the big picture of why we even pay taxes! As citizens of a country with a government that provides services to us, we pay taxes to cover those services (such as maintenance work that keeps our roadways safe and police officers who enforce our laws). One of the ways we pay is through income tax. As an employee, your income tax would be taken out of your paycheck before it ever hits your bank account (something known as “withholding”). As a freelancer, YOU are responsible for taking that income tax out of your clients’ paychecks (something known as “estimated tax payments”). So it just seems more painful as a freelancer because you see it, whereas an employee you don’t, so you tend to forget it’s happening. We owe taxes, which means we paid too little through withholding or estimated taxes and we owe the government. Do I owe quarterly estimated taxes? For all the nitty gritty details, please visit the IRS website or even better, consult an accountant. How do I calculate how much estimated tax I should pay each quarter? That question is tricky to answer because the answer varies dramatically depending upon your individual circumstances. To figure out how much estimated tax you owe, fill out the 1040-ES form. Admittedly, that form is complicated, so I also highly recommend consulting an accountant. The easiest way (and the way I do it) is to have an accountant prepare your income tax return for you come March or April. When they calculate any income tax you owe for the previous tax year, they will also make quarterly estimated tax payment vouchers for you to mail for the current tax year. I also found this article about how to estimate quarterly taxes very helpful. Now, as a freelancer, it may be tricky for you to estimate how much you’ll earn, as you may go through dry periods. But don’t worry! As long as the total of the four quarterly estimated tax payments for this year equals at least 90% of the amount of income tax you owe this year, you will not be charged a penalty. * Multiplying by .3 represents the roughly 30% in taxes you can expect to pay on your income. That number varies widely depending on your income, where you live, etc. Most experts recommend setting aside 25% so if you do 30% you should be really safe. If you overpay, you’ll get a refund from the IRS come Tax Day. I would go into my bank account or PayPal account that I use for business only, and look at how many deposits were made from June 1 to August 31. Let’s say I had $5,000 in revenue. Then, I’d filter by withdrawals to see my business expenses. Let’s say I spent $1,000 on my business from June 1 to August 31. By plugging the numbers into the formula: ($5,000-$1,000) x .3 = $1,200. My quarterly tax payment on Sept. 17 is $1,200. But what if I mess up and don’t pay enough, or what if I miss a payment? What if I mess up and pay more than I actually owe? Then you’ll get a refund come April 15. B) How do I pay my quarterly estimated taxes? Can I do it online? The old-school way is to print out paper vouchers that you can then mail in to the IRS, but I prefer doing it online. Step 2: Select 1040, Estimated Tax, and the current year. 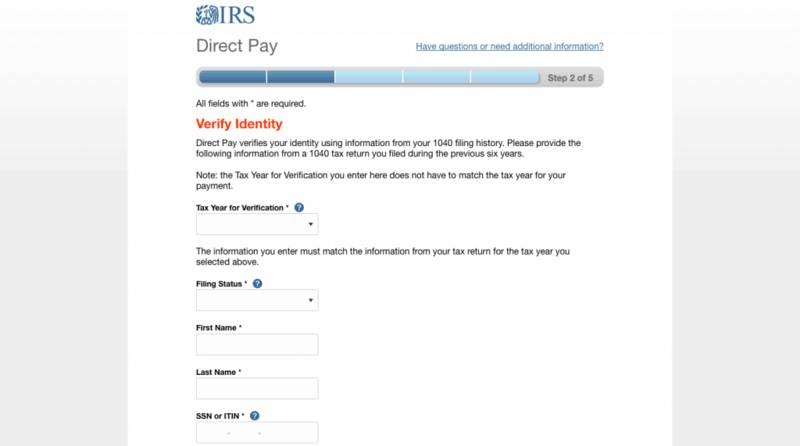 Step 3: You’ll have to verify your identity with tax info from previous filings. Step 4: Enter your checking or savings account information and schedule your payment. OPTION TWO: From your debit or credit card via third-party sites approved by the IRS. Keep in mind you’ll pay extra fees for doing this. The lowest debit card convenience fee you’ll pay is a flat $2.59. 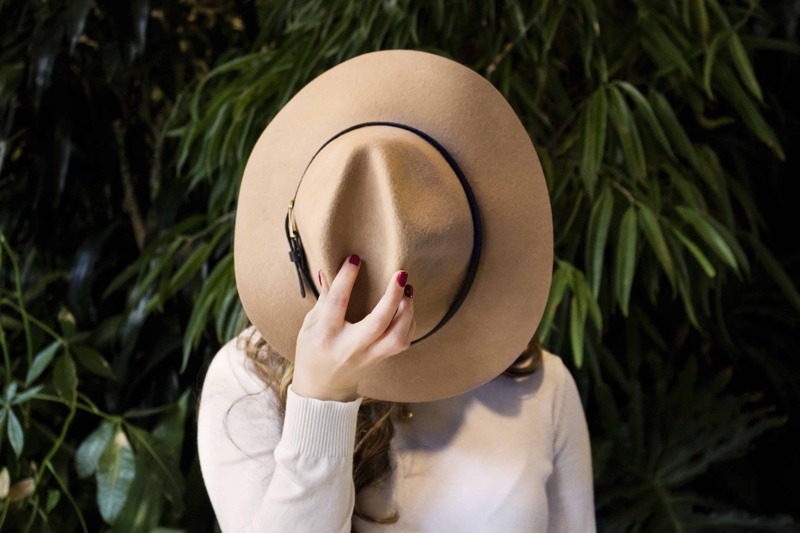 However, using a credit card incurs a percentage fee, and the lowest is 1.87%. Should I pay my quarterly estimated taxes with a credit card? However, you really should think twice about charging taxes to your card. First of all, if you don’t have the money to pay the IRS right now, you should contact them via website or phone to work out a payment plan. They are very understanding, and their interest rates are WAY lower than the interest you would pay on a credit card! Second, if you want to hit a minimum spend, consider if there are other ways to hit that spend other than paying your estimated taxes. Consider the fact that the lowest convenience fee you’ll pay for a credit card through one of the third-party sites is 1.87%. That means if you owe $3,000 in quarterly estimated taxes, and you use a credit card to pay it because you want to hit a minimum spend, you’ll get charged $56.10 in convenience fees for paying your taxes! Really consider if it’s worth paying extra just to get a signup bonus. As always, you should only ever charge to a credit card if you have the money to pay it off! What should I do if I don’t have enough money to pay my taxes? You STILL should file your tax return on time. There is a penalty for not filing your return, in addition to a penalty for not paying it. Pay as much as you are able to now, to avoid as much interest as possible. Let the IRS know, so you can work out a payment plan or installment agreement. Details on that here. 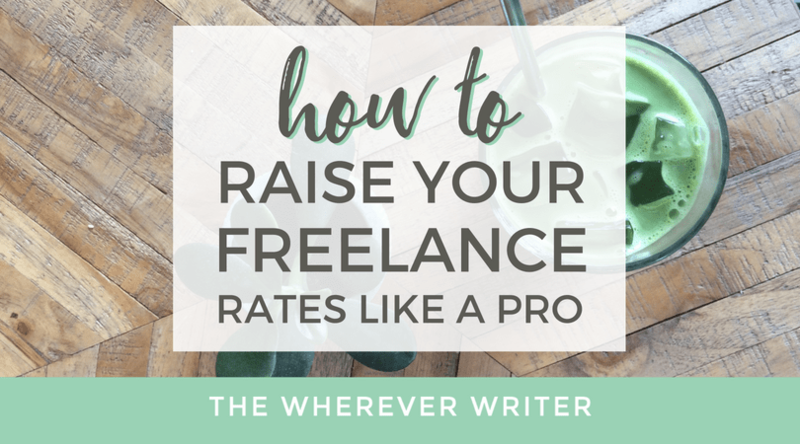 When I first started freelancing, I ALWAYS came up short when it came time to pay my income tax return. Why? Simply because I wasn’t SETTING ASIDE my TAX MONEY. Again, as an employee, your income tax would be taken out of your paycheck before you ever got it. This means, as a freelancer, you NEED to set aside money for your taxes. I would recommend at least 25%. I set aside 30% to be safe (and because I live in California, a high-tax state). CHANGE YOUR MENTALITY. For example, if you get a paycheck for $1,000 from a client, you DID NOT MAKE $1,000, you made $750 (25% goes to the government for income taxes, remember?). So always take out a chunk of every income source and set it aside in a SEPARATE bank account for your income tax. I put mine in a savings account with the bank I use for my business account. My personal checking and savings account is with a completely different bank. *Disclosure: I am not an accountant, so this blog post should NOT substitute seeking professional advice from one. The U.S. income tax system is complex, and you’ll need advice for your personal situation.